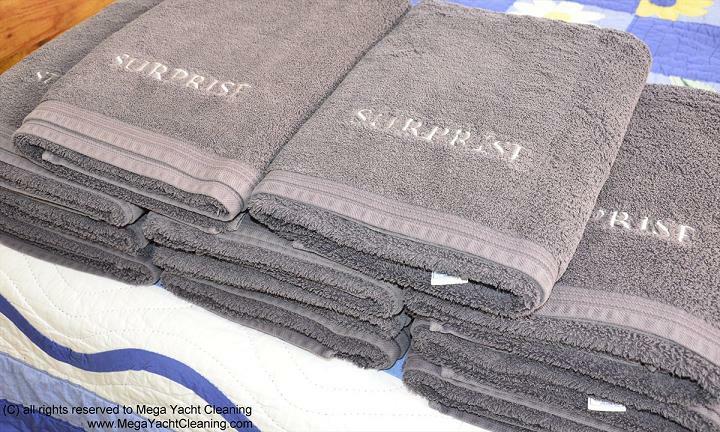 Mega Yacht Cleaning is well known throughout Florida`s yachting community for more than just laundry for yachts. We also provide custom dry cleaning and have a fine eye for detail; always preserving the integrity of your delicate fabrics above all else. Plus, we provide free pickup and delivery no matter where your yacht is docked. 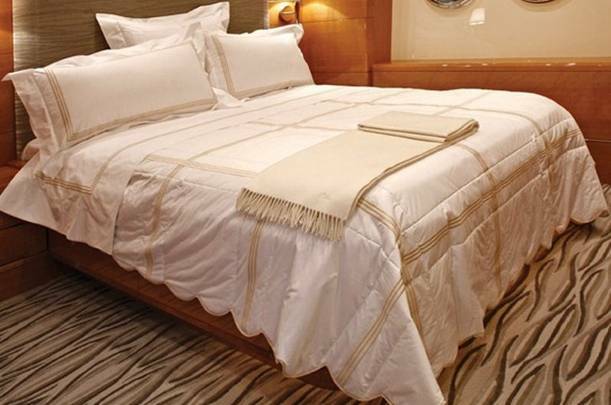 Our goal is to make you and your crew look your best and project an aura of luxury and comfort at all times. 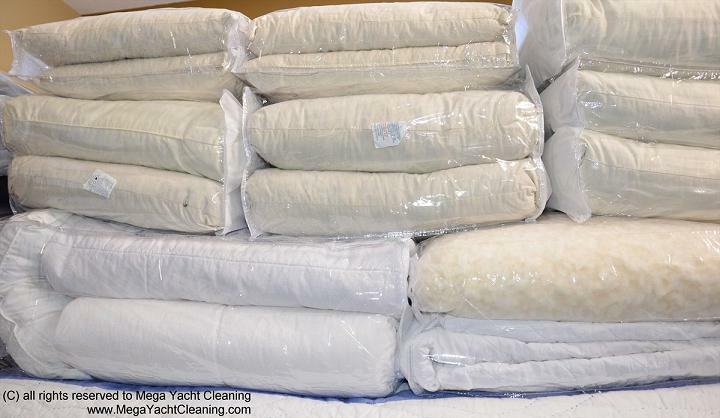 Call Mega Yacht Cleaning today at (954) 448-8899 and order a pickup for your laundry. For yachts, we are the best laundry service available.